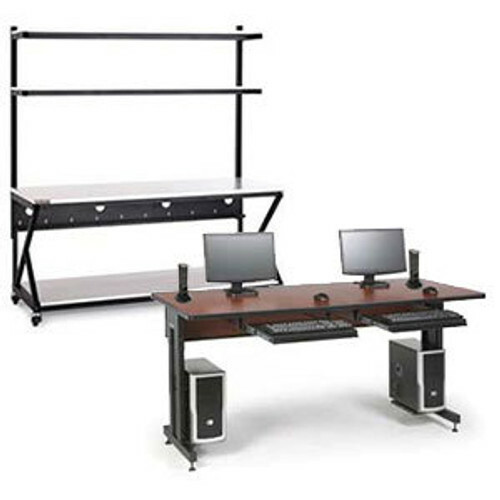 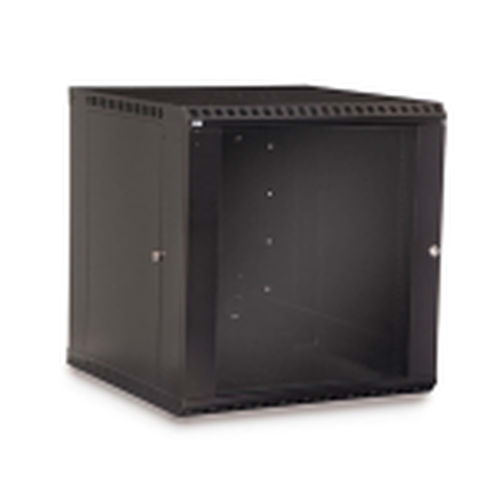 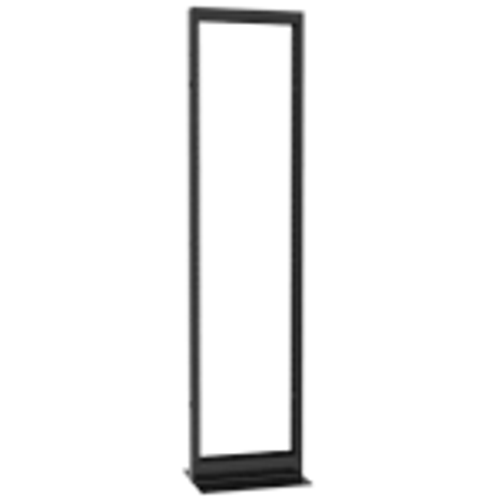 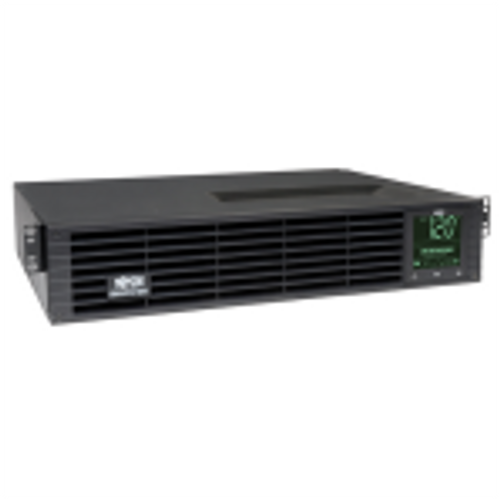 The 772042-L aluminum frame, heavy duty, 42 inch depth, 48u four post rack from Rackmount Solutions. 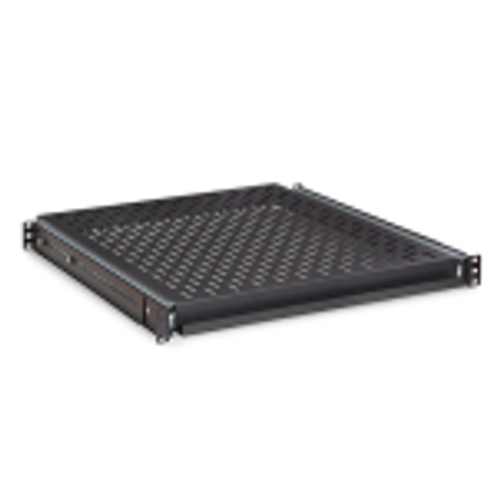 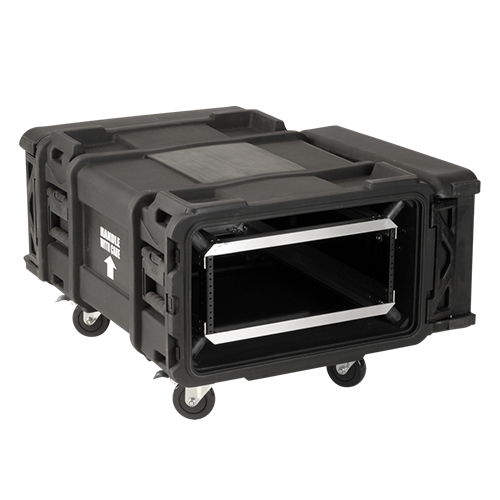 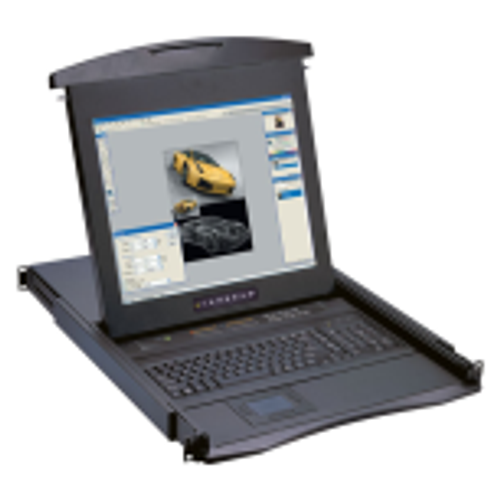 This rack comes fully assembled, features a 2,500 pound weight capacity, and include a 50 pack of mounting hardware. 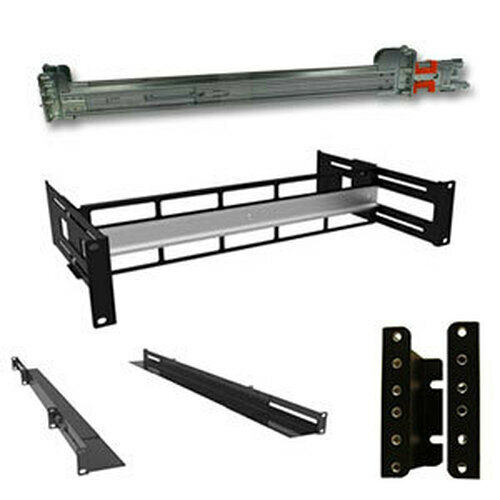 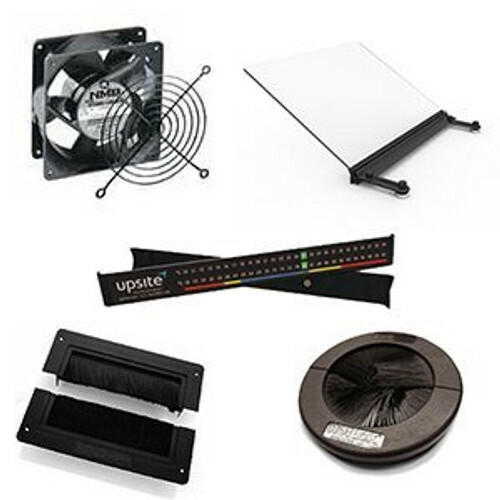 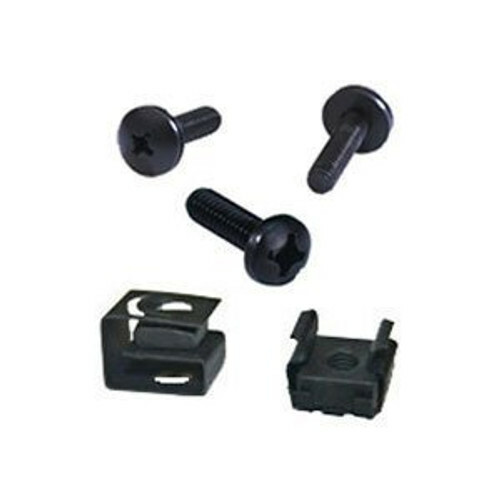 With three sets of adjustable universal square mounting rails you have the ultimate flexibility. 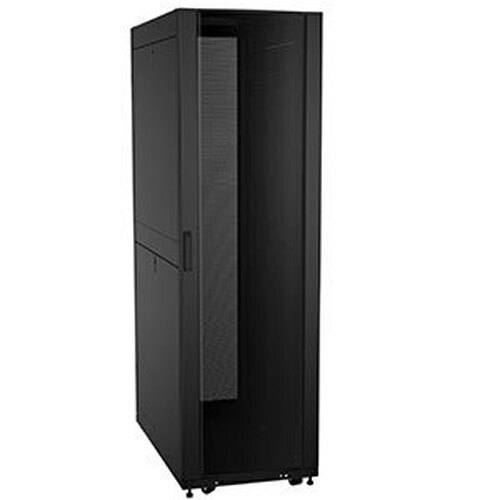 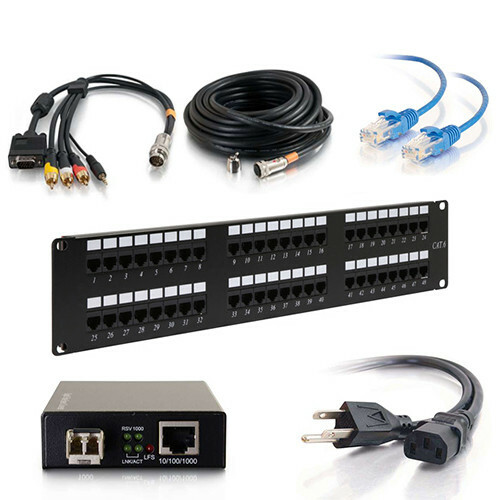 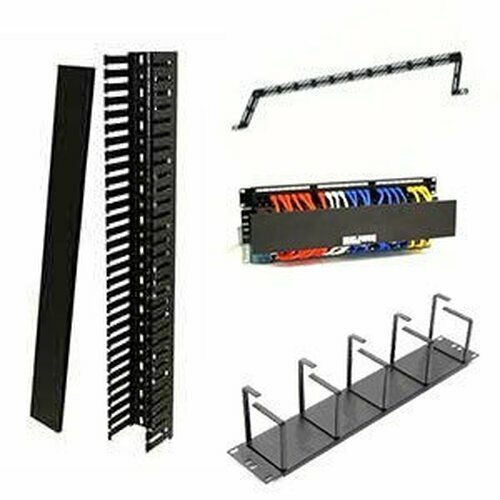 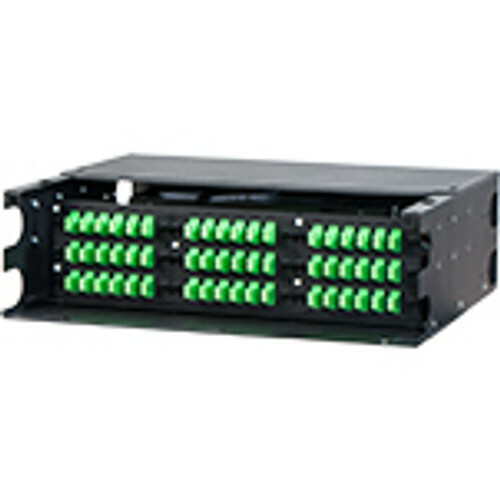 The standard color is black, but this rack is available in multiple colors by phone.